EVERYTHING YOU NEED TO PLAN THE PERFECT SHOT. 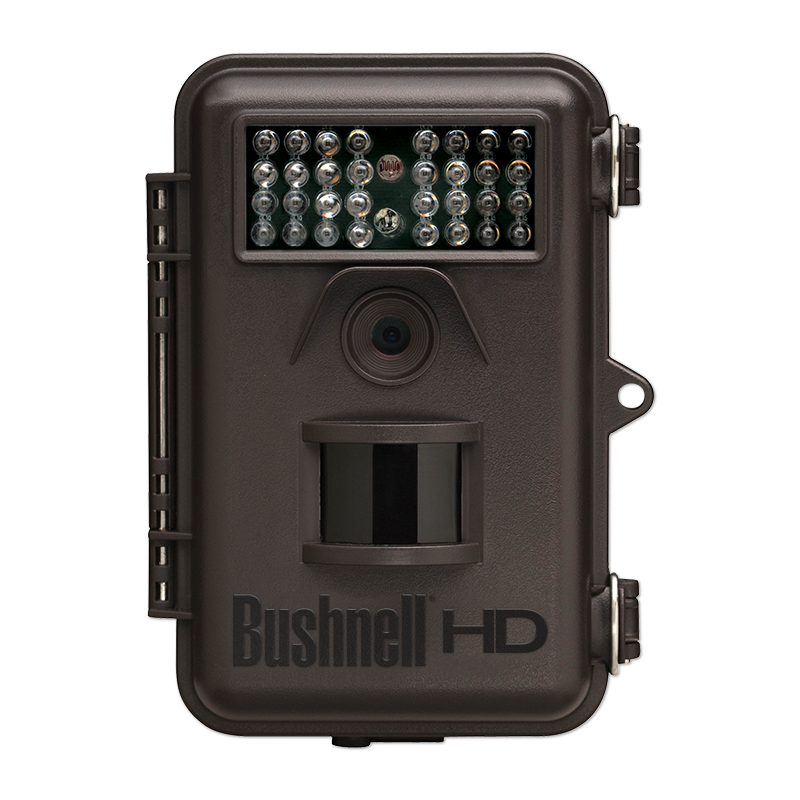 Set your sights on success with the Bushnell Trophy Cam Essential HD. It provides more top-tier, exclusive features than any other trail camera in its class. 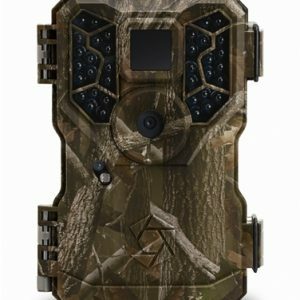 For example, it offers a variety of adjustable still image and camera settings that provide one to three images per trigger, or anywhere from five to 60 seconds of video at a time. 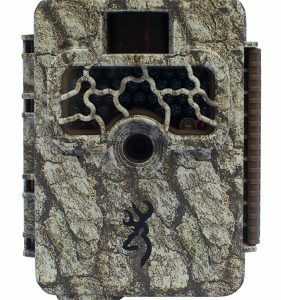 And with an adjustable trigger interval of one second to 60 minutes, you can ensure you won’t miss that perfect picture of your quarry. 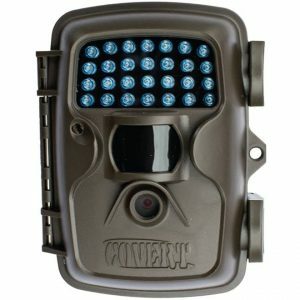 Plus, the 3, 5 or 12-megapixel, high quality and full-color resolution and automatic day/night sensor ensure crisp, clean views at any time. And efficient! It’ll go for up to 12 months on one set of batteries. 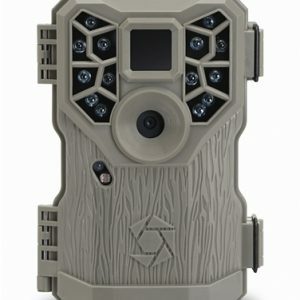 No wonder the Trophy Cam continues to lead the trail camera industry.